Finally - Women's Mountain Bike Apparel that will make you look good, feel good, and shred good! High performance-High Fashion. Enjoy. 128 backers pledged $25,897 to help bring this project to life. If you're here to "BUY" read these steps. If not skip this and read on friend, read on! 1) Pick your product/s, they are listed below. Email info@shredly.com to let us know what size you would like! That's it, you're done! On the next screen you will see your "pledge" $ amount, change this amount to reflect the total you added up, but do not change anything else! That's it, you're ready to shred! Chamois: let's start from the bottom. Say goodbye to the days of riding in a diaper! Revel in the comfort of a high-performance, low-profile chamois! Get the padding you need but no extra. And don't be afraid to breathe...deep. The low-rise-thick-waistband yoga fit of the chamois won't restrict your breathing or your breakfast. The short: there's nothing short about it. Every detail was carefully considered to provide you with the most comfortable, high performance riding partner yet. Simply Shredly. The perfect mate to the Short, designed with nothing but the Shredly Trifecta in mind. A flattering, comfortable jersey with no extra hassles. Bets you'll find excuses to wear this off the trail! You could have Shredly in your hot little hands by April 2012! Your support will make this project possible and help sass-i-fy the world of women's mountain biking. How awesome is that?! Let's paint the trails with color and get this party started! Make your selection from below to correspond with the rewards to the right. To ensure that you get the goodies that you want, please make sure the name of the reward corresponds with the names below. If you would like more than one product select one of the rewards, adjust the reward amount upon checkout to reflect all of your products, and email info@shredly.com to let us know what products you would like! Don't hold back! And if you have any questions please email us at info@shredly.com. If you'd like to check out more photos, and all the details that make these threads super rad, visit shredly.com. Be careful - you might end up buying them all! Check out or brand new Facebook page, you can truly help us get the word out by sharing our link with your family and friends. Get Your Shred On. Oh, and there will be a pair of shorts given away to one of our fans at the end of our Kickstarter campaign so be sure to "like" our page! You can also follow us on Twitter @shredly. Using a measuring tape, measure over the undergarments you'll be riding in. If you don't have a measuring tap on hand, simply use a piece of ribbon or string and line it up against a yardstick. BustMeasure around chest at fullest point of the bust and under your arms. WaistMeasure around your natural waist at the narrowest point. HipsStand with your heels together and measure around the fullest part of your hips. Thank you so much for your support! While we won't be distributing world-wide upon launch, it would be our pleasure to ship your reward internationally! Please include the following as a donation in your pledge. One huge thank you in the form of some awesome Shredly stickers to adorn your bikes, helmets, skies, skooters, or whatever shreds your fancy. the BLACK HOLE JERSEY + some awesome Shredly stickers. Please e-mail info@shredly.com to indicate what size you would like: XS,S,M,L,XL. the SILVER BULLET JERSEY + some awesome Shredly stickers. Please e-mail info@shredly.com to indicate what size you would like: XS,S,M,L,XL. the MONTE CARLO JERSEY + some awesome Shredly stickers. Please e-mail info@shredly.com to indicate what size you would like: XS,S,M,L,XL. the JERSEY of your choice + a super comfy cotton Shredly T-Shirt + some awesome Shredly stickers. Please email info@shredly.com to indicate which jersey you would like and in what size (XS,S,M,L,XL). Please also indicate what size T-Shirt you would like (S,M,L). the NIKOLI SHORT + CHAMOIS. Please e-mail info@shredly.com to indicate what size you would like: 0,2,4,6,8,10,12.
the JAYLEN SHORT + CHAMOIS. 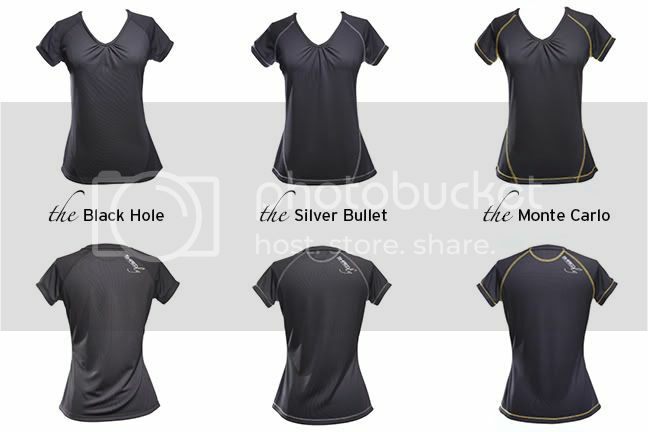 Please e-mail info@shredly.com to indicate what size you would like: 0,2,4,6,8,10,12.
the CAROLINE SHORT + CHAMOIS. Please e-mail info@shredly.com to indicate what size you would like: 0,2,4,6,8,10,12.
the MAMA SHORT + CHAMOIS. Please e-mail info@shredly.com to indicate what size you would like: 0,2,4,6,8,10,12.
the ASHLEY SHORT + CHAMOIS. Please e-mail info@shredly.com to indicate what size you would like: 0,2,4,6,8,10,12.
the RIXFORD SHORT + CHAMOIS. 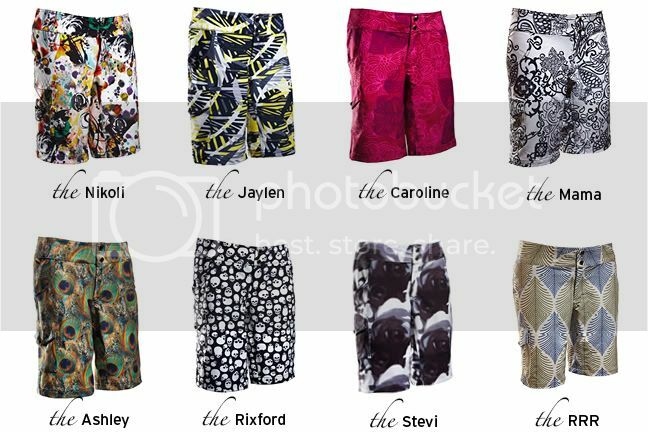 Please e-mail info@shredly.com to indicate what size you would like: 0,2,4,6,8,10,12.
the STEVI SHORT + CHAMOIS. Please e-mail info@shredly.com to indicate what size you would like: 0,2,4,6,8,10,12.
the RRR SHORT + CHAMOIS. 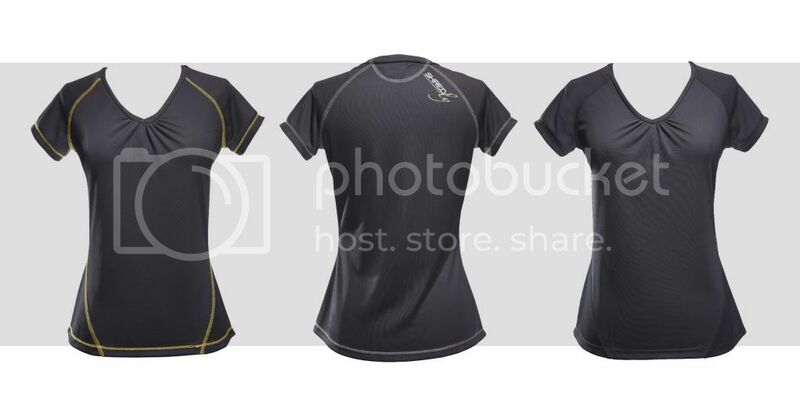 Please e-mail info@shredly.com to indicate what size you would like: 0,2,4,6,8,10,12.
the SHORT + CHAMOIS & JERSEY COMBO! Pick your favorite short and jersey! Please e-mail info@shredly.com to indicate which short and size you would like: 0,2,4,6,8,10,12 AND which jersey and size you would like: XS,S,M,L,XL. the 4 PACK. 4 SHREDLY JERSEYS + enough stickers to outfit your entire fleet of gear! Please e-mail info@shredly.com to indicate what colors and sizes you would like: XS,S,M,L,XL. the 8 PACK. 8 SHREDLY JERSEYS + enough stickers to outfit your entire fleet of gear! Please e-mail info@shredly.com to indicate what colors and sizes you would like: XS,S,M,L,XL. ththe OTHER 4 PACK. 4 pairs of shorts WITH CUSTOM EMROIDERY! Please e-mail info@shredly.com to indicate what colors and sizes you would like: 0,2,4,6,8,10,12.
the OTHER 8 PACK. 8 pairs of shorts WITH CUSTOM EMBROIDERY! Please e-mail info@shredly.com to indicate what colors and sizes you would like: 0,2,4,6,8,10,12.